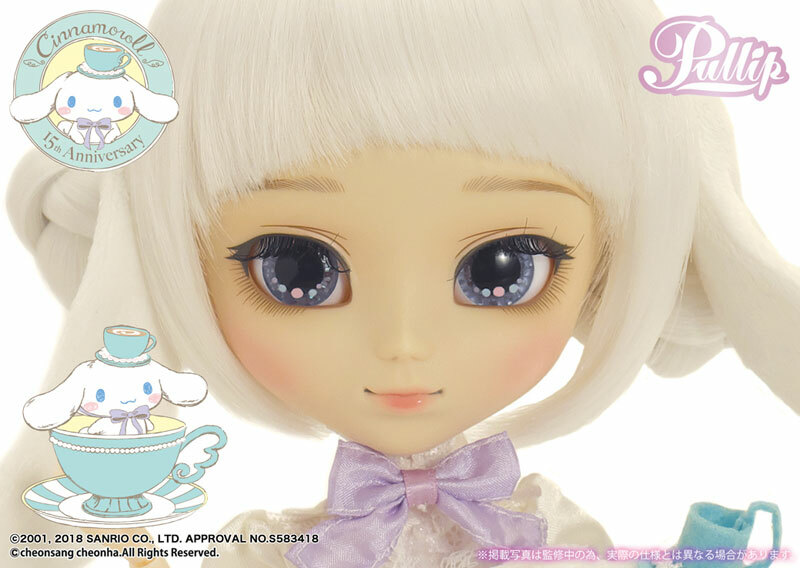 Jun Planning originally partnered with Sanrio in 2007/2008 to release Pullips based on popular characters the first trio of dolls was Pullip Hello Kitty, Dal Cinnamoroll and Pullip My Melody. 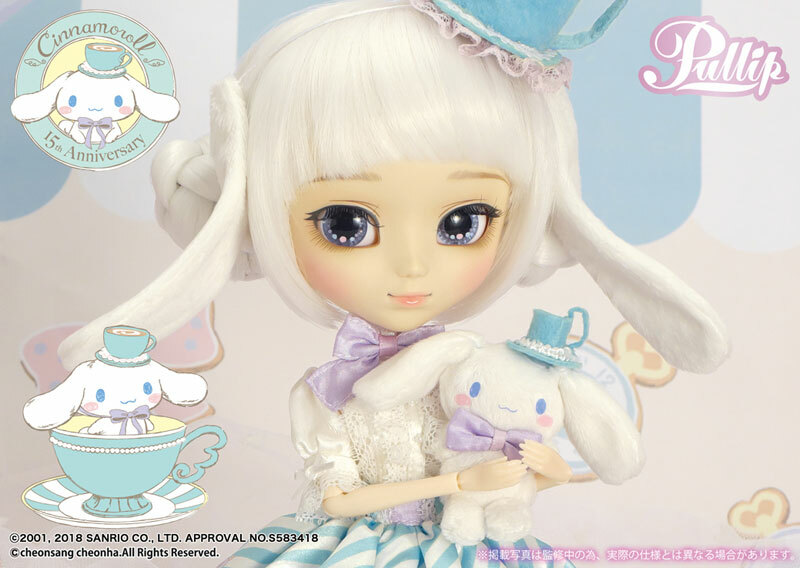 In 2012 a new version of the Cinnamoroll Dal was released to celebrate Cinnamoroll’s 10th anniversary. 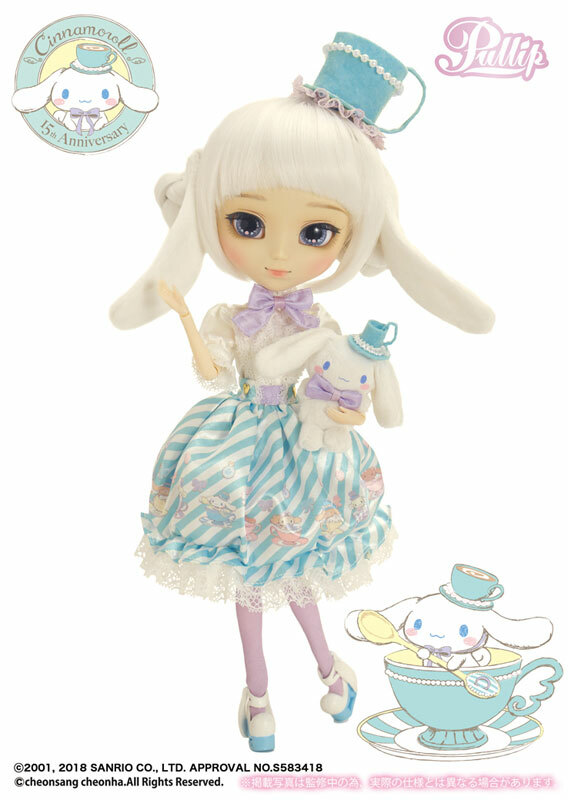 In 2014 a collaboration doll was released with Tokidoki and Sanrio called Tokidoki Hello Kitty Violetta. 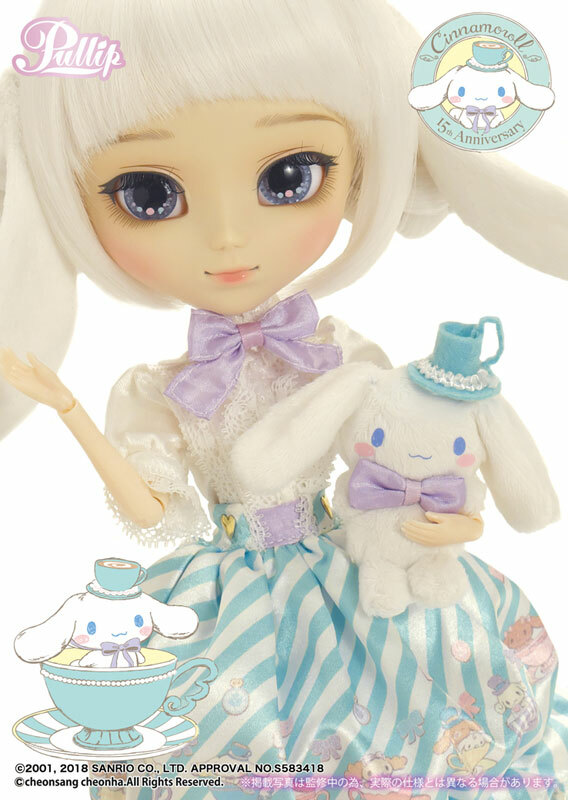 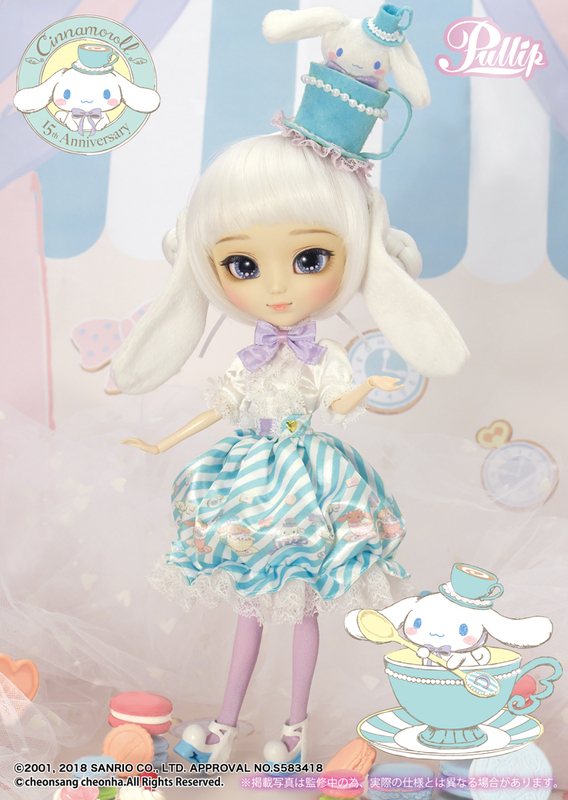 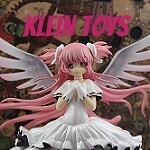 In 2016 Pullip My Melody x Hen-NAKO was released which saw My Melody interpreted in the artist’s style. 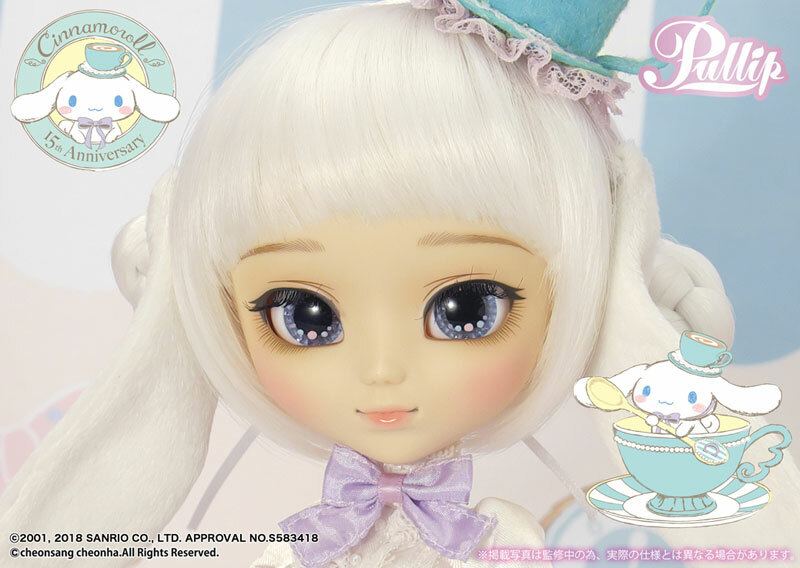 2018 is the 15th anniversary of the cute puppy Cinnamoroll and Pullip Cinnamoroll was released to commerate the anniversary. 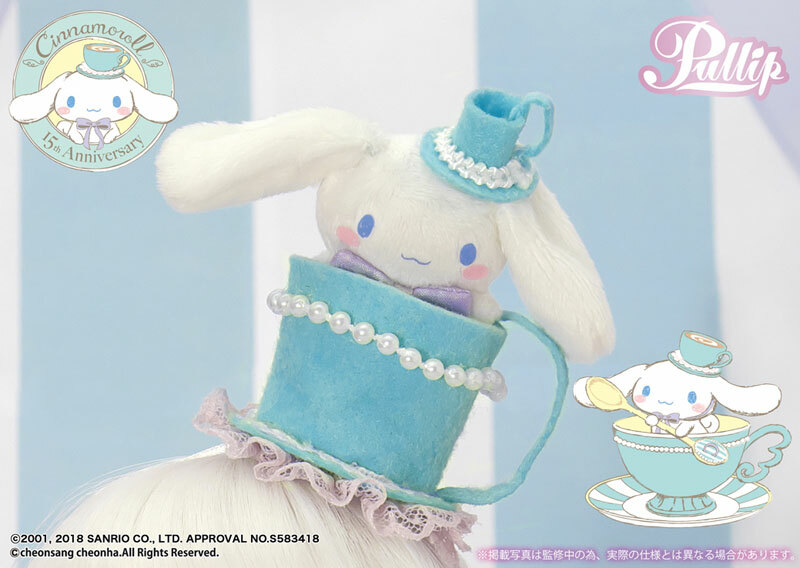 Feel Like So: Have your favorite Teacup…..If you are wrapped in Fluffy Costumes….To invite you to a Dream Tea Party….Feel Like So. 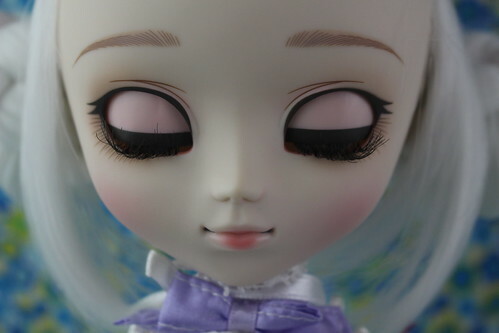 Wig: White wig sewn into braided bun hairstyle. 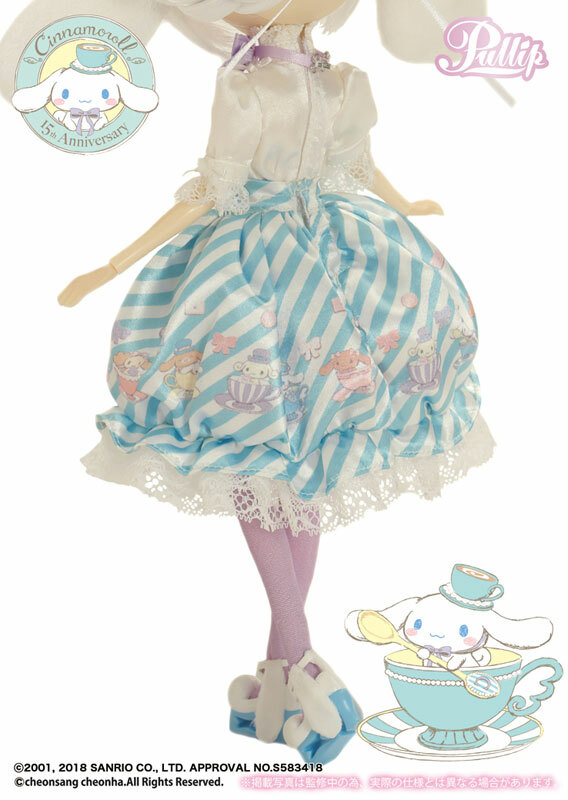 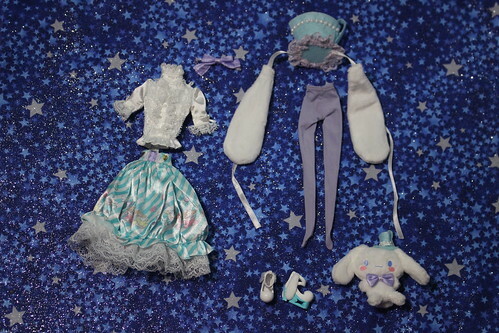 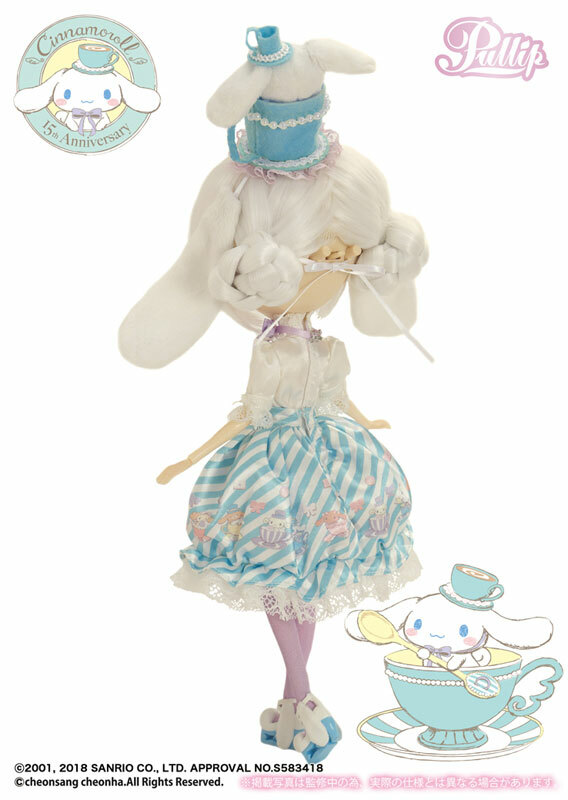 Stock:Pullip Premium Cinnamoroll’s stock outfit consists of a blouse, bowtie, skirt, tights, shoes, teacup hat with detachable ears and a small Cinnamoroll plush. 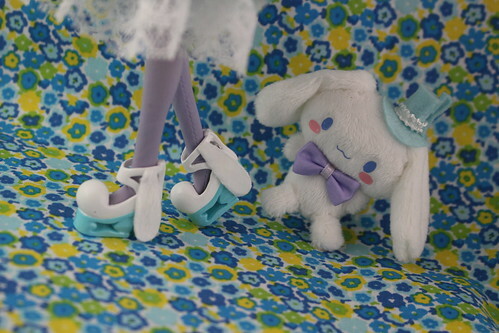 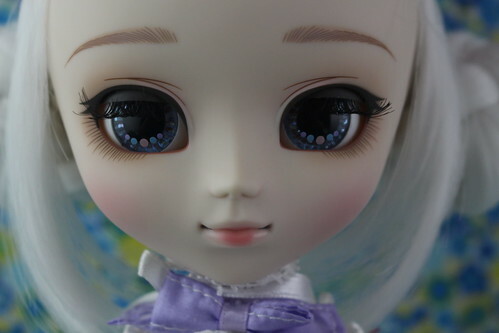 Special Notes: Pullip Cinnamoroll has one of the cutest details that I have ever seen on Pullip shoes, little puppy ears similar to Cinnamoroll’s.